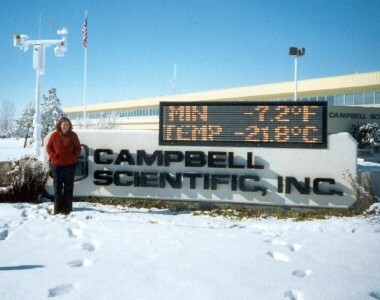 Scottech (Scott Technical Instruments) is a privately owned company that operates on a customer base built up over more than 30 years of trading. 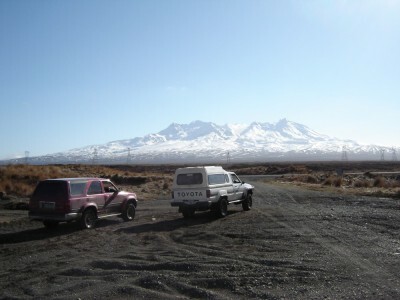 We are the largest privately owned provider of environmental monitoring equipment and services in New Zealand, operating throughout the country in both North and South Islands with a permanent staff of 20. Included in this number are both professional and technical staff members with many years of combined experience in Hydrology, Meteorology, Instrumentation, Data Telemetry, Software and Electronics. Creating a blend of expertise and locality enables us to cater for a range of applications, and be a solution provider for many spheres of activity throughout the country. The company operates in a corporate environment. Scottech specialises in all aspects of Hydrology & Water Quality Services, Meteorology, Traffic & People Counting and Environmental Data Collection. Supplying instrumentation, data acquisition equipment and processing software. As well as providing data collection services, storage and interpretation of data as well as system design installation and commissioning, operation and maintenance and information processing and analysis. 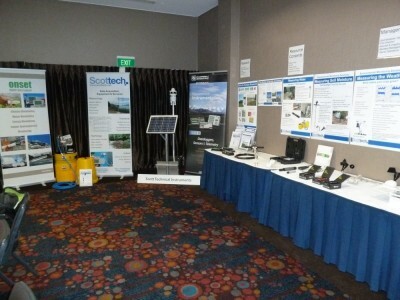 We provide all equipment and software for complete systems, including scientific grade instrumentation and dataloggers. Systems may include sensors, data acquisition, telemetry, data processing software or data reporting as required. Scottech imports a wide range of internationally renowned, high quality and leading edge equipment from well known manufacturers and suppliers. Scottech provides professional advice on site selection and system components, with customised solutions and software available to fit a range of requirements. We are able to provide full installation and commissioning services, including the design and installation of fully certified wind and meteorology stations with masts which range from 3m to 80m in height. Other services that the company provides include a fully equipped service and repair workshop, holding a range of repair and calibration equipment. The company also holds signed maintenance contracts for private and public sector clients in the fields of laboratory equipment maintenance and traffic counting services. We provide qualified technical support for all the equipment and software we supply. Our proactive R&D Division customises products and develops unique and highly competitive environmental monitoring tools for effective resource management. 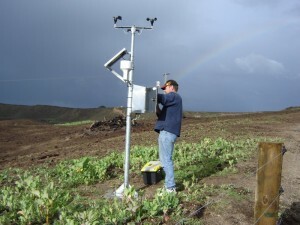 We are also a certificated calibration service centre for Campbell based weather stations and related equipment. We are able to retrieve data from a range of monitoring stations and run analyses using specialised hydrological, traffic and meteorological processing software to generate reports to meet customer requirements. 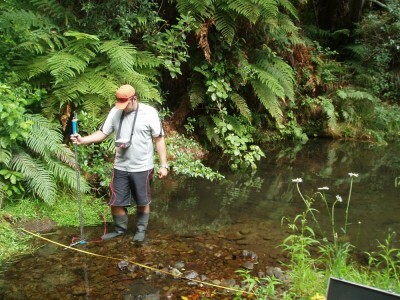 Scottech also carries out field data collection including stream gauging and water quality sampling, as well as automated data collection and data reporting from telemetered sites.